Dalzells of Markethill is the largest independent retailer of electrical appliances in Northern Ireland. 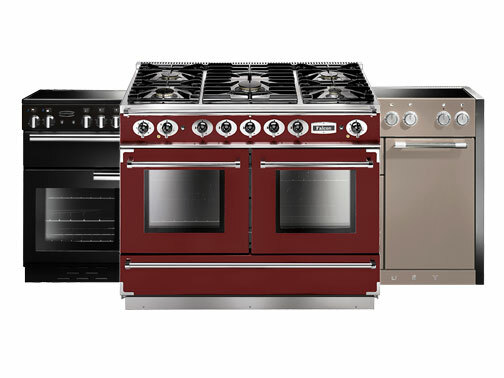 A family business since 1959 we retail in excess of 8,000 home and domestic appliances ranging from the latest OLED Curved TVs to range cookers. When you shop with Dalzells you get to choose from over 8,000 electrical appliances including over 700 large electrical appliances on display in-store. As we’re Northern Ireland’s largest independent retailer we have the buying power and relationships with our suppliers to ensure that you get the very best deals available in N.I. and the Republic of Ireland. 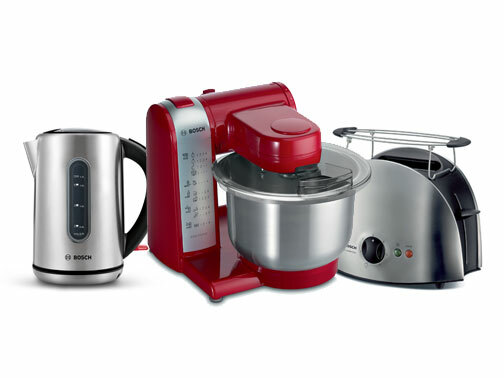 Our huge range of products include electric kettles and toasters along with large kitchen appliances. 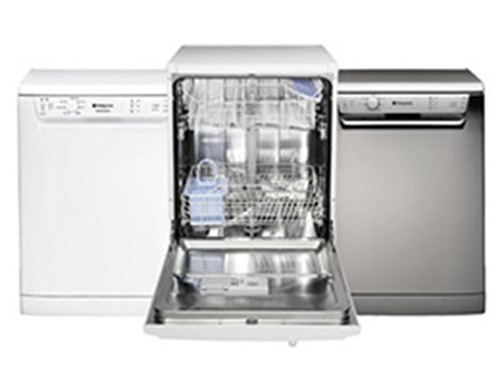 We stock washing machines, washer dryers, dishwashers, refrigerators, ovens, hobs and range cookers all from trusted household manufacturers such as Bosch, Siemens and Neff. 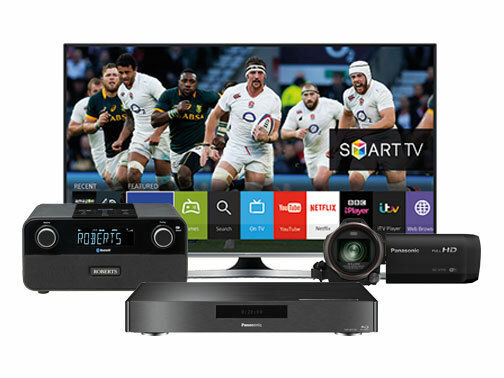 When it comes to home entertainment Dalzells sell OLED Televisions and complete home cinema systems from Samsung, LG, Sony and Toshiba to put your right at the heart of the action. 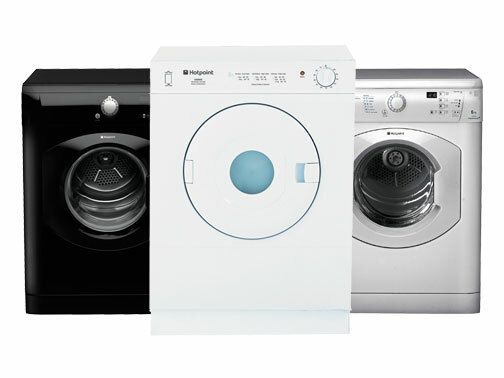 Check out our huge range of deals on Freestanding and Integrated Laundry Appliances to make your wash day less of a chore. Enjoy your dinner party with family or friends without the hassle of washing up with a brand new Integrated or Freestanding dishwasher. 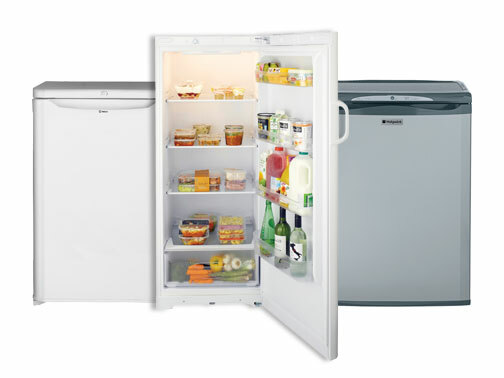 Keep your fresh and frozen foods fresher for longer with a new, energy efficient Integrated or Freestanding Fridge or Fridge Freezer. 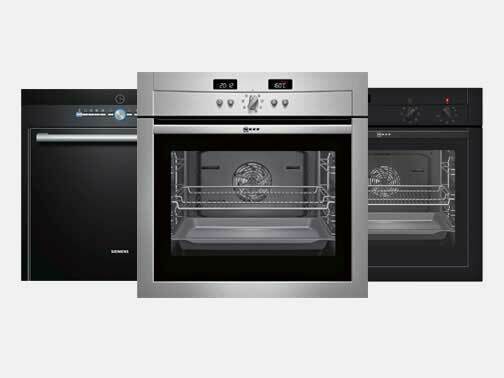 Get perfect cooking results every time with one of our Freestanding or Integrated Gas, Electric or Dual Fuel Cookers, Oven and Hobs. Keep your floors clean and free from germs and dust with our range of vacuum cleaners, steam cleaners and other floorcare accessories. Everything from a Food Processor and Toaster to a Microwave Oven. Take a look online at our huge range of Small Electrical Appliances. 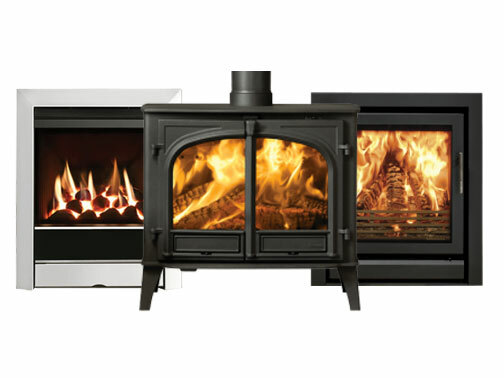 Keep your home snug and warm with our huge range of energy efficient Gas, Electric and Multi-Fuel Fires and Stoves from N.I.’s specialist HETAS retailer. From Ultra HD TV’s to complete Cinema Systems make sure you make the most of your viewing with a Home Entertainment package from Dalzells. 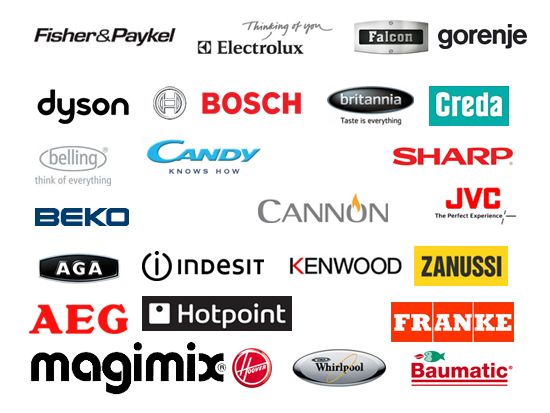 We all have our favourite brand names when it comes to Home Electrical Appliances. Find your favourite brand at Dalzells . When you need to heat your home Dalzells are one of the few HETAS recommended retailers in Northern Ireland and the Republic of Ireland and stock a range of electric heating appliances from big name manufacturers such as Stovax and Gazco as well as gas and multi-fuel fires and stoves. 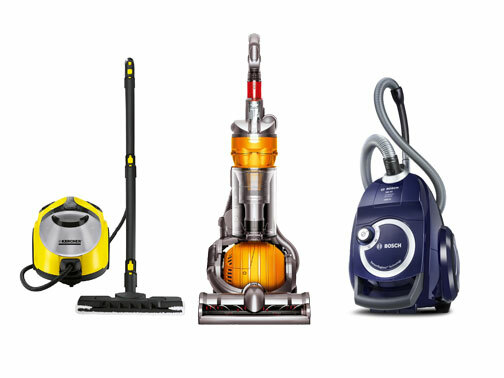 For keeping your carpets and floors clean call into our store or shop online to view our selection of upright, cylinder or handheld vacuum cleaners by Dyson, Hoover, Nilfisk and Electrolux. Whatever electrical home and domestic appliance you’re after you’ll find it with the very best deals available at Dalzells.